Our Domestic Transport Director has turned off the ignition and is settling into retirement after more than 40 years working for and with the business. 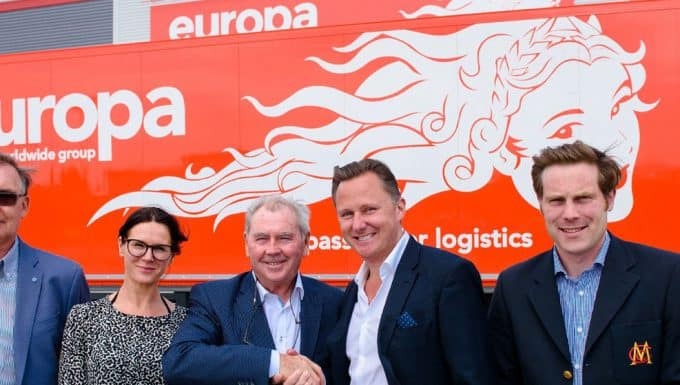 Russ McNally is a true Europa veteran, having started his association with the company in the 1970s when he worked for AGA Freight Ltd, and during his time there ran the imports, exports and operations. 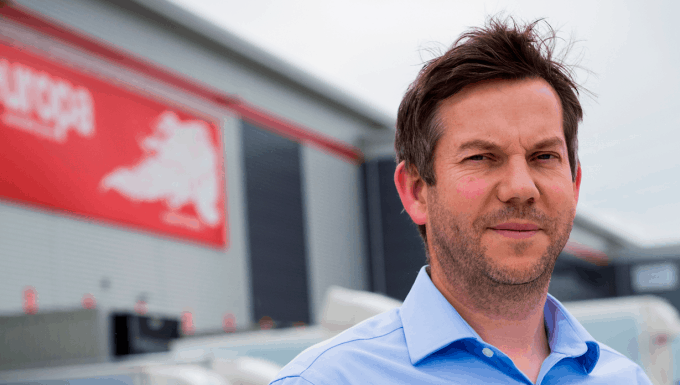 He also worked at Reeve Freight Services and launched his own business before being approached by Europa Worldwide to return as General Manager -Transport in 1999. When Andrew Baxter acquired Europa in 2014, Russ was starting to consider retirement and winding down his ‘office hours’ to 3 days a week – but Andrew couldn’t let Russ leave and convinced him to stay while he reshaped and redirected the business, offering him the role of Domestic Transport Director and a place on the Board. Russ, 63, who is a father-of-two and lives in Maidstone, said: “I can’t quite believe my time at Europa has now finally come to a close, despite having tried to retire once before! I’m so pleased I decided to stay on when Andrew acquired the business because what followed were the best and most challenging years of my career. 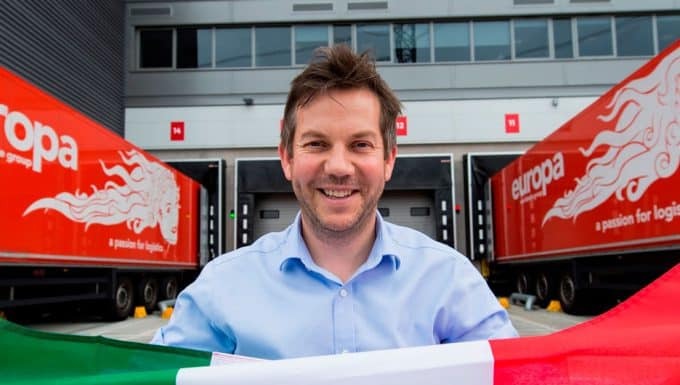 “I took on the role of Domestic Transport Director and my place on the Board at a pivotal time, just as the business launched its 1hub concept in 2015, a £30m facility in Dartford designed to speed up transit times and reduce handling by centralising all of its European road freight in one location. This was to be the UK’s largest European groupage hub with all of Europa Road’s 11 regional branches around the UK trunking directly into the hub – and over the last four years it has completely transformed how the business operates, increased profits and streamlined efficiency. Russ plans to spend his retirement getting back to his hobbies, especially travelling to new places with his wife, starting with a trip to Australia later this year and spending more time with his family and friends.